The Wisconsin State Patrol is currently recruiting men and women ready to begin a law enforcement career serving as a trooper or inspector. Candidates must apply on-line at wisc.jobs and the application deadline is March 31, 2019. Those accepted into the State Patrol Academy at Fort McCoy will receive a salary ($21 per hour) plus meals and lodging during their six-month (Monday to Friday) training. The State Patrol’s 65th Recruit Class will begin training on September 15, 2019 and graduate on March 20, 2020. Previous recruit classes have ranged in size from 25 to 50 cadets. Traditionally, applicants were required to hold an associate degree or have at least 60 college credits before attending the academy. However, that rule has been amended, and cadets now have five years from their date of hire with the State Patrol to earn an associate degree or 60 college credits. Along with enforcing traffic and criminal laws, State Patrol officers can serve in a variety of roles including pilots, K-9 officers, crash reconstruction experts and commercial motor vehicle inspectors. 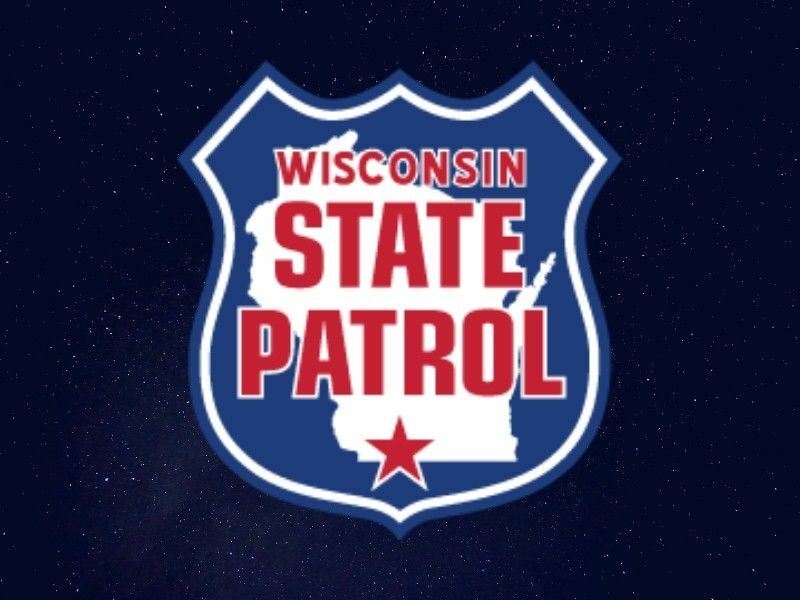 More information on State Patrol careers including cadet training videos can be found on the Wisconsin Department of Transportation website at wistatepatroljobs.wi.gov. 3WATCH: Spooner School Superintendent Dave Aslyn On DrydenWire Live!